Carlingford Music Centre along with The Australian Ballet and Kawai Australia is proud to announce The Australian Ballet Piano Sale! 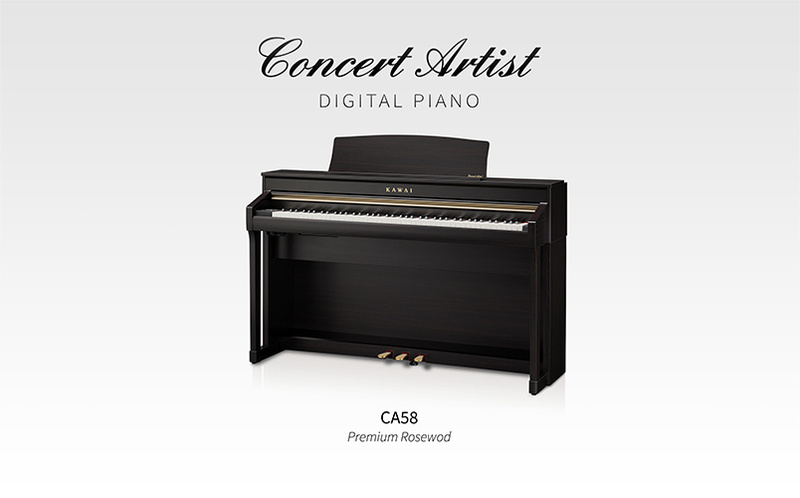 Performance quality Kawai upright and grand pianos at amazing prices. After 18 months at The Australian Ballet Centre in Melbourne, they’re on sale at heavily discounted prices. 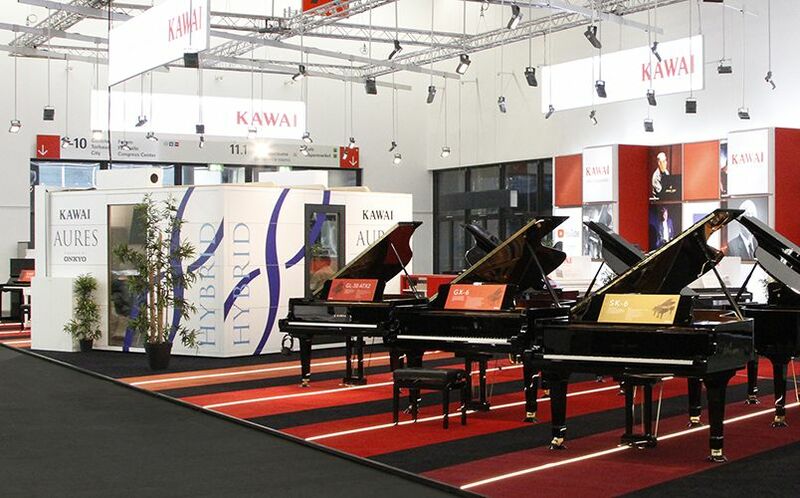 All with full 12-year Kawai piano warranty. Be first to see, try and buy these pianos. 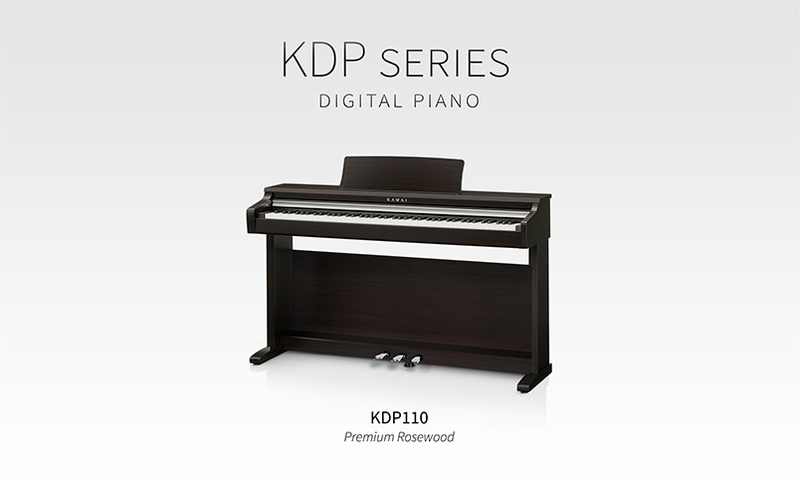 Other new digital and acoustic Kawai pianos also at reduced prices instore. For more information or to let your musical friends and family know about this unique event, please share this email or register your interest here. Matching the artistry on stage with the complimentary music provides the audiences with full audio-visual immersion. Music plays an integral role in all aspects of ballet, from the rehearsal studio to the orchestra pit in a mainstage performance. 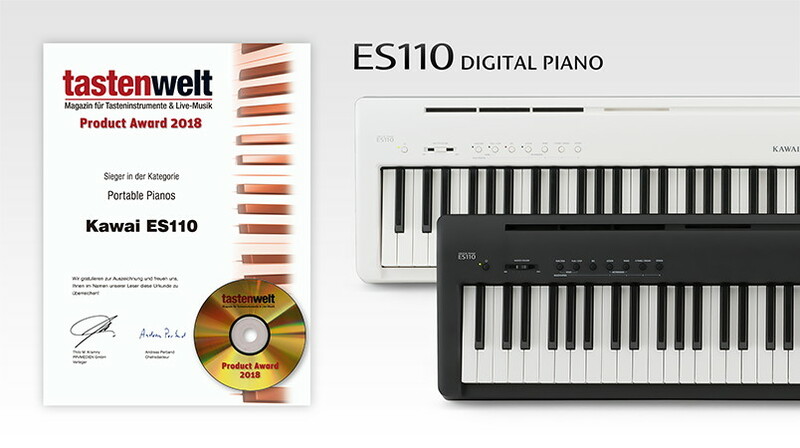 Kawai is a Major Partner of The Australian Ballet, the Official Piano Partner, and has been a corporate partner since 2010. 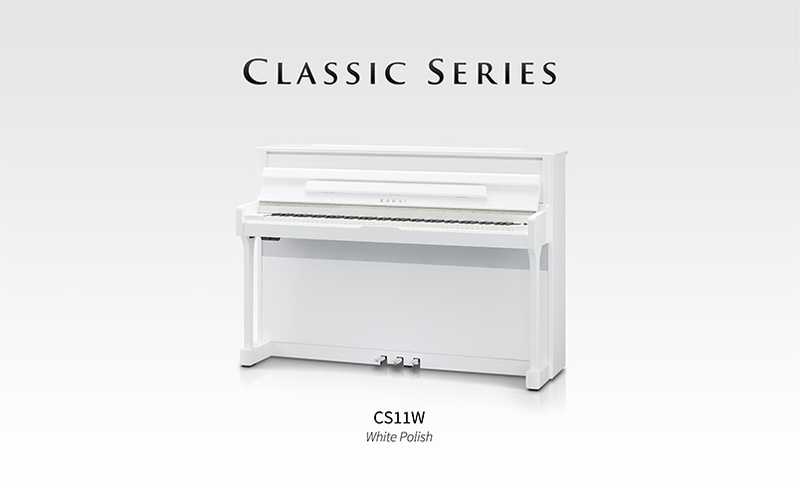 Through a unique partnership committed to performance excellence, Kawai provides The Australian Ballet with world-class pianos which are used across a broad spectrum of ballet activities. From rehearsals at the Primrose Potter Australian Ballet Centre in Melbourne, key mainstage productions, and the audience engagement programs, Kawai is their pianos of choice. Our giftware range has arrived in store! From pens, erasers and mood changing pencils to coffee mugs and drink bottles, we have something to suit every music student or teacher. Check out our display now! Plus, there are thousands more options available to order, if you are looking for something a little different.